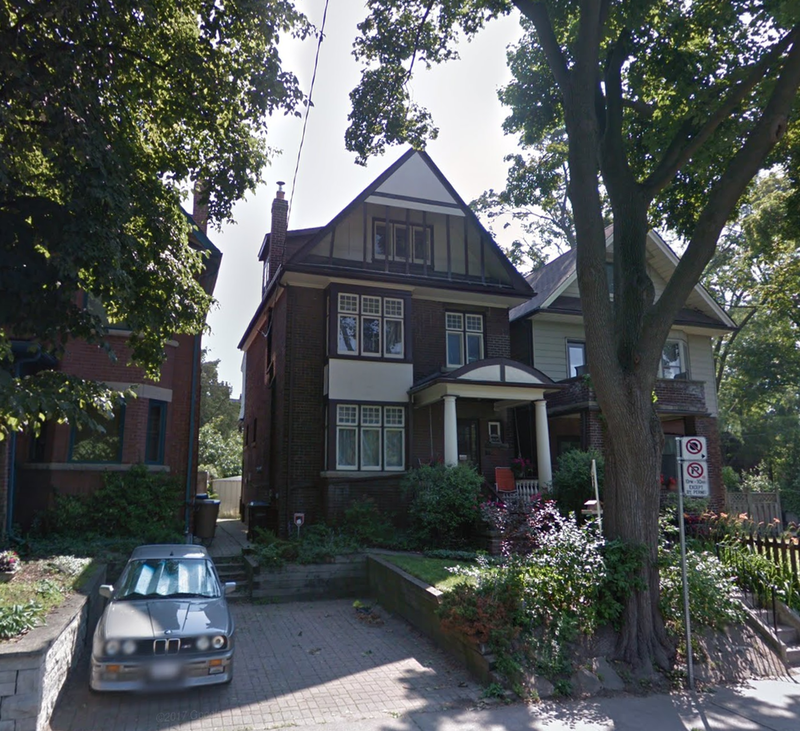 In September, I posted this 4 bedroom, 4 bathroom house with 1 parking spot on a 26.5 x 107 foot lot at 643 Carlaw Avenue overlooking Riverdale Park in Riverdale in Toronto. A typical Riverdale house. Now, it’s not so typical. According to the listing, the interior was 'inspired by the industrial hard lofts of New York and Japanese minimalism'. And if that is what you are into, this place was amazing. It’s not super exciting, but I watched the whole thing. And right at the end, the most exciting part, I found out there was an elevator. Didn’t know that before. When I posted this house in September, the asking price was $4,295,000. Wonder if they went with that number because yesterday, the day it dropped, was the 6,969th day since January 1, 2000? *EDIT: Thanks to Tim below for correcting that this is not a new build as I said but rather a ‘gut/renovate/front addition’ as he put.